Understanding what a DUID is and everything it includes can be confusing. Driving under the influence of drugs is different than driving under the influence of alcohol. However, make sure you know what can happen to you legally once you are suspected of driving after taking drugs. The consequences for a DUID are the same as a DUI and can be just as harsh. 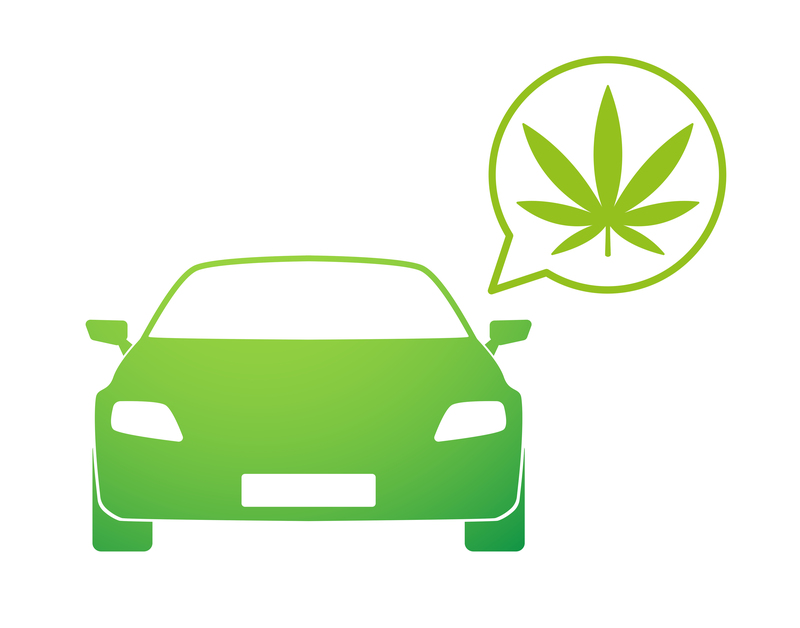 In the state of Colorado, using marijuana and getting behind the wheel has the same serious penalties. In Colorado, police officers are trained to detect if someone is under the influence of drugs, just as they are with alcohol. Several law enforcement officers have been specifically trained as Drug Recognition Experts. If you are swerving, not stopping properly, speeding, or even driving too slowly, these are reasons for a cop to pull you over. Once the officer has stopped you, there are ways for them to reasonably assume you are under the influence of the marijuana drug. They are trained to identify psychological and behavioral signs that you may present. A few indicators include the size of your pupils and eye movements, your muscle responses, and how you speak when questioned. Marijuana can affect your hand-eye coordination, ability to concentrate, and distance perception changing your reaction time while driving. After being pulled over and suspected of being under the influence of drugs from consuming marijuana, you will be tested for biological proof. Determining if you are actually on drugs can be trickier than figuring out if you are drunk. In many situations, you will be brought in for testing in a controlled environment. You will be given a chemical test of your blood or a urine test for the presence of drugs. Just as alcohol has a blood alcohol limit, drugs have an impairment level limit of five nanograms of active THC per milliliter of whole blood in the state of Colorado. These are the specifications for driving after you have ingested marijuana in particular, but driving under the influence of any drug is illegal. Once you have been arrested for driving while under the influence of drugs, all of the same rules and steps apply as with a DUI conviction. The conviction process is the exact same, including trial and sentencing. When convicted for a DUID, you will technically receive what is called a DUI on your criminal record, regardless if it was drug related. 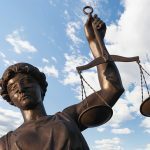 Since a DUID for drugs can be trickier than a DUI for alcohol, the testing process can be challenged and a Toxicologist will be brought in to testify. The reason for this is because after using marijuana, the presence of it can linger in your blood long after. It must be proven that the level of marijuana in your system was at a level that actually caused psychoactive effects. If you are charged for Driving Under the Influence of Drugs, contact Clark Law Firm for a free consultation immediately! We are the most experienced Boulder DUI Attorney that will work hard on the defense of your case.